A computer is not much use without applications. Installing applications is a day to day and frankly boring task. Especially when deploying 20 computers and each need 4 or 5 applications. Luckily for us, MDT can install those applications, the most common of which has to be Microsoft Office. 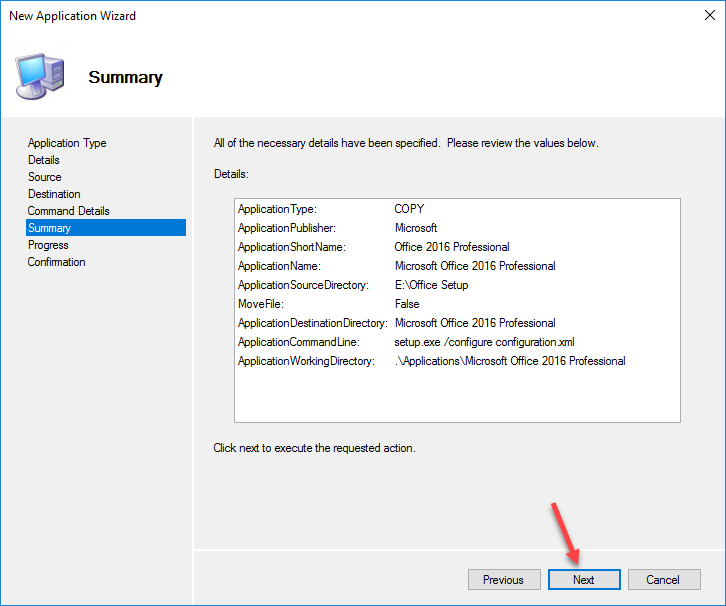 If you are not familiar with the Office Deployment Tool I can recommend you spend a bit of time learning about it. 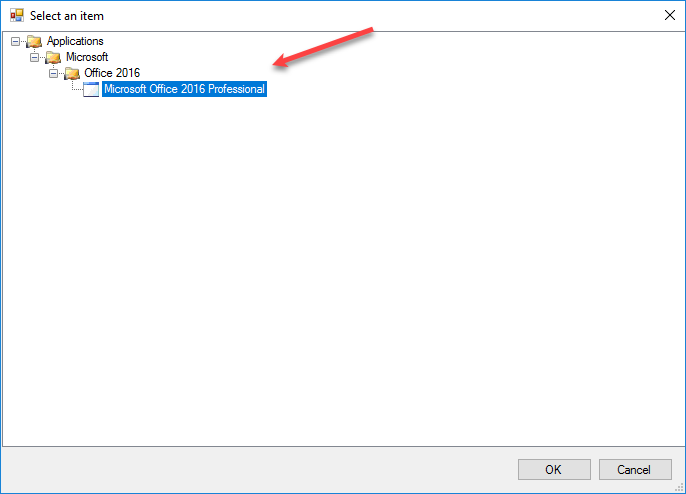 In short, the ODT allows you to download the setup files for Office 365 clients, to your local network. Without side-tracking too much, the ODT is made up of a setup.exe file and a configuration.xml file. The XML file tells setup.exe what to install on the computer. This is a great reference on that. Once you have downloaded and extracted the files, you can modify the configuration.xml to suit your environment. In my deployment scenario I am removing Lync and Groove (Skype for Business and OneDrive for Business) adding some logging info and accepting the EULA. You run setup.exe /download configuration.xml to download the setup files, which will go to a folder named Office in the same folder you run the setup.exe file from. Once that has completed, we can add it to our MDT Deployment. 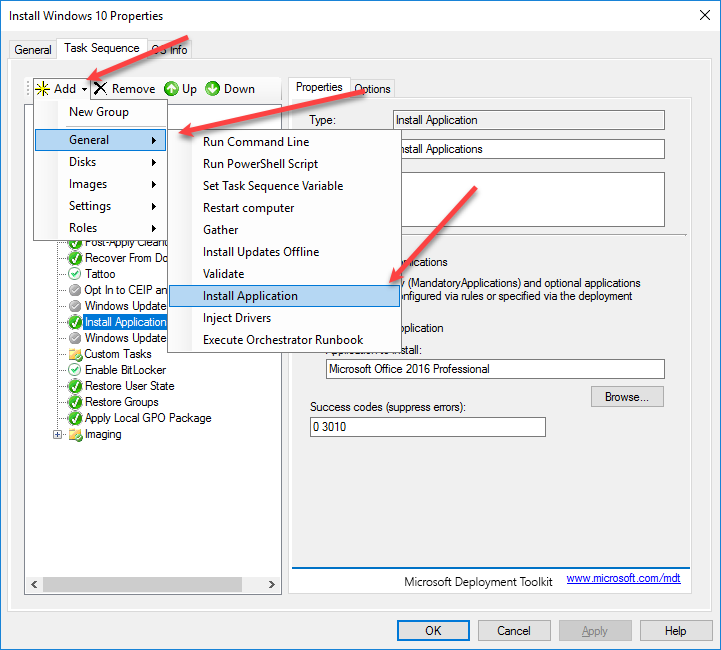 Inside MDT right click Applications, click on New Application. Choose an Application with source files. Enter some information about the application. 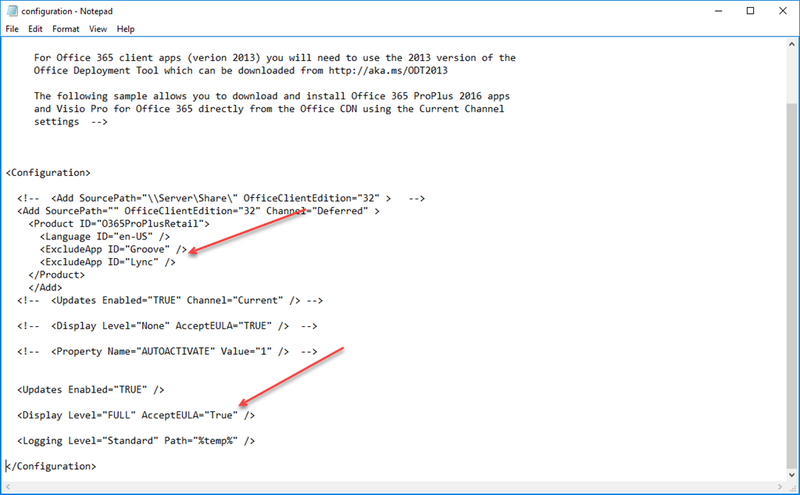 In the source directory, enter the location you extracted and downloaded Office to. 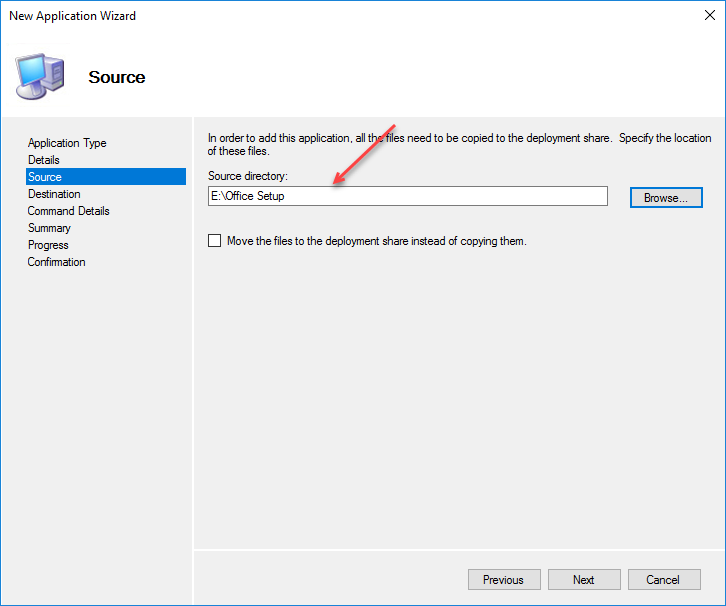 MDT will copy the files to the right location on the Deployment Share. 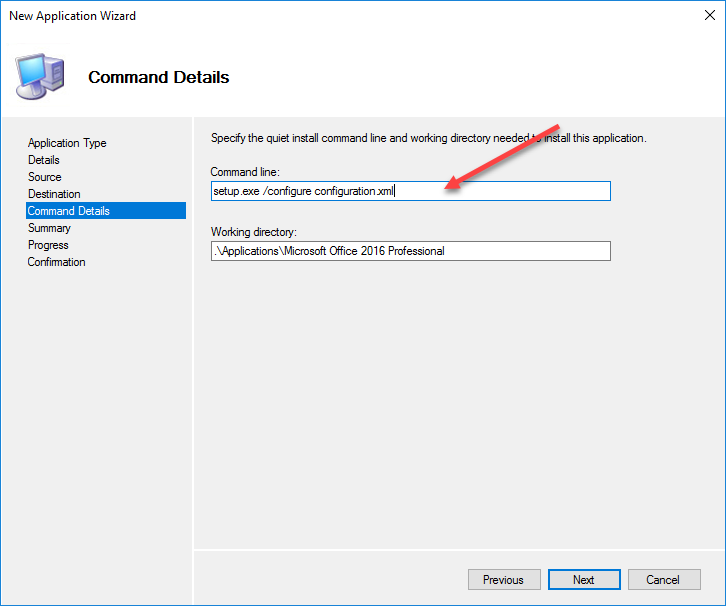 Enter a name for the directory within the Applications folder of the Deployment Share, I always accept the default here. On the next screen we need to enter the command line settings to install office. The summary page confirms our settings. Click Next and Finish. Once the wizard has finished you can see your application, inside the applications folder. Again, like Operating Systems and Drivers, you can arrange this section into sub folders. To make MDT install this onto our computer, we need to edit our Task Sequence. Go to the Task Sequence Folder, and go to the properties of the Task Sequence we added in Part 2. Switch to the Task Sequence tab. 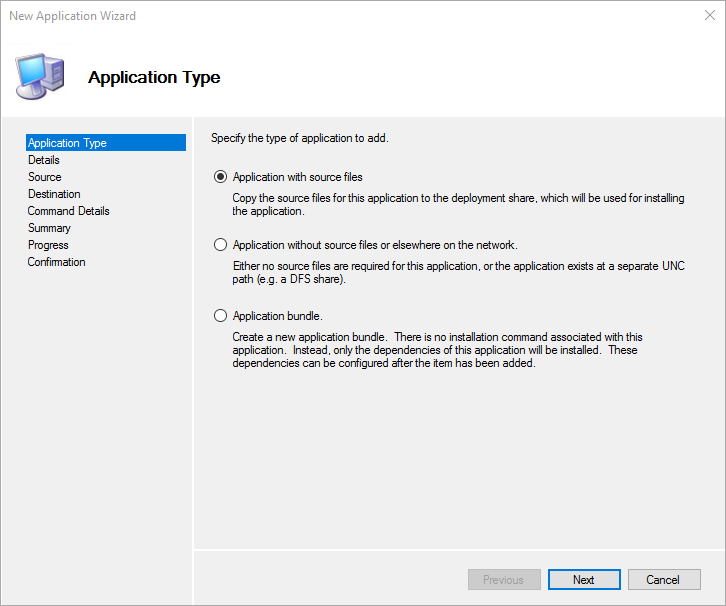 Find Install Applications. Switch the radio button to Install a single application, and click on Browse. 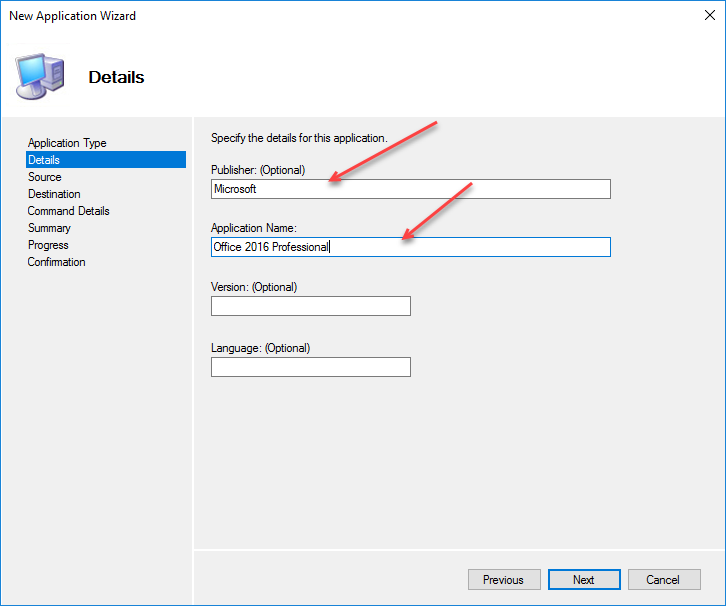 Choose Office 2016 and click on Apply. The next time this task sequence is launched, Office will be installed on the computer. We can repeat this process to add additional applications that we might want on our computers. 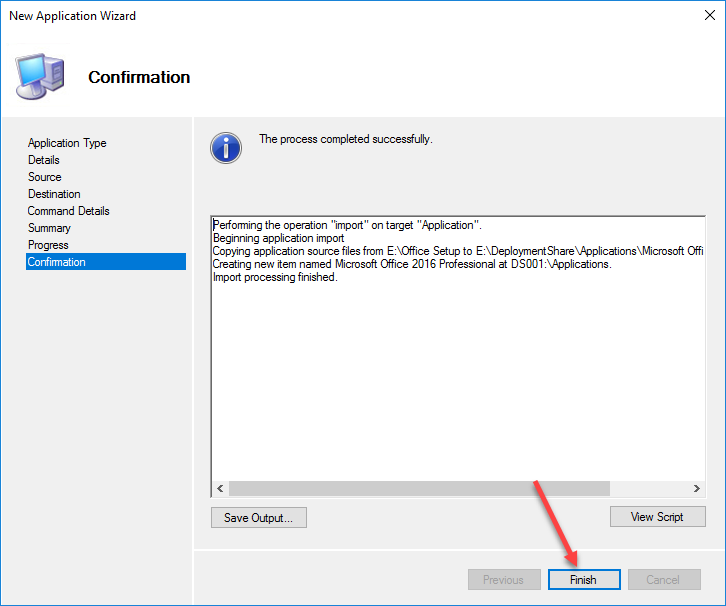 Once your applications are imported into MDT, edit your Task Sequence. Choose add, then general, then Install Application. 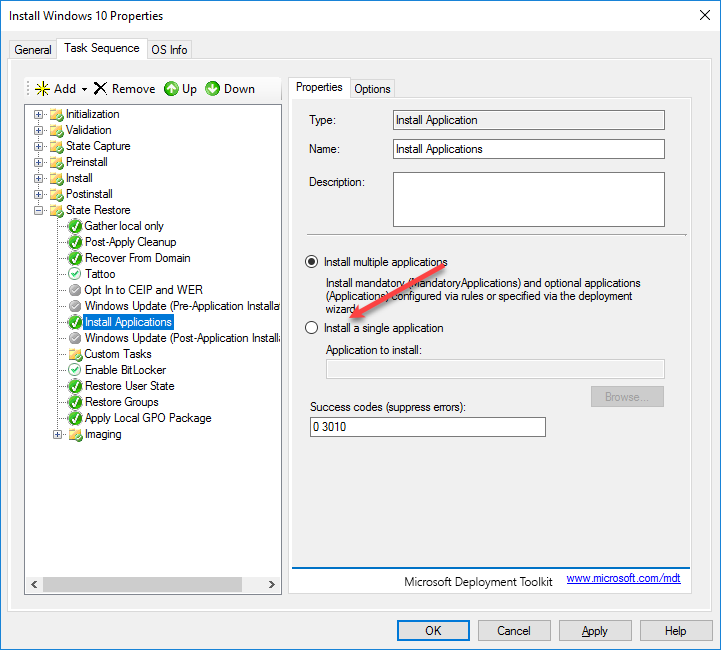 Use the same process as before to choose a single application to install. 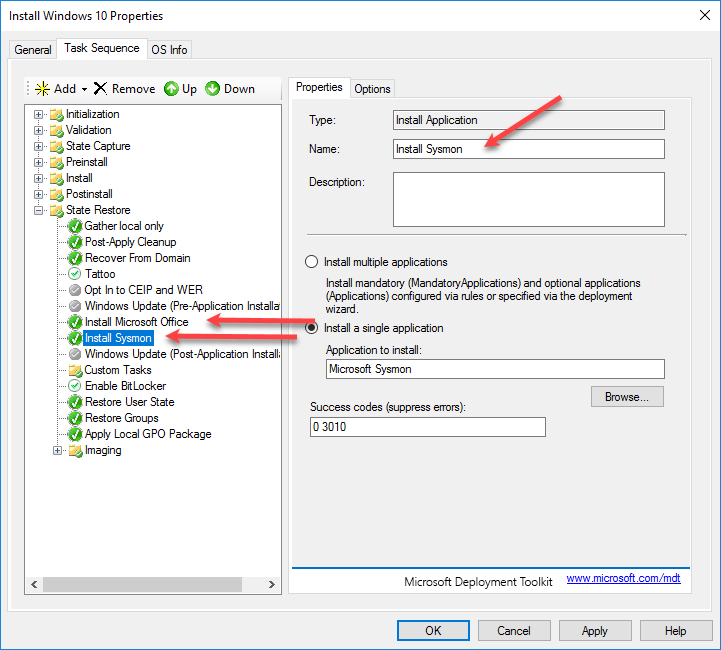 Also note you can edit the Name of the step in your task sequence to help you identify which application is being installed. Some applications need custom settings for different clients. For example I have some clients who use Microsoft Project or Visio. 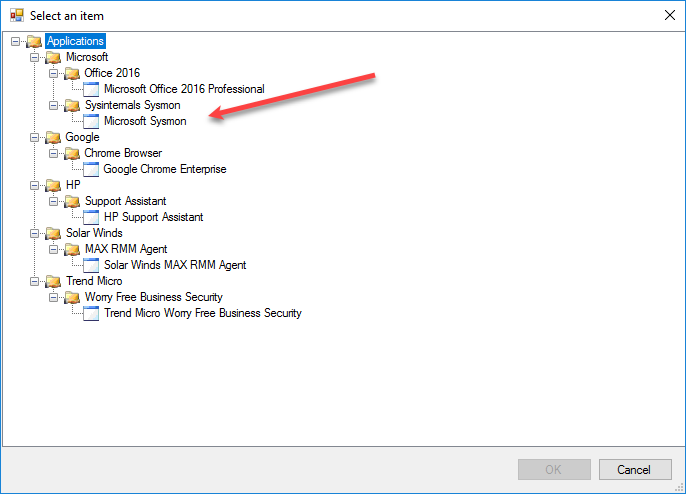 We use Solar Winds MAX RMM tool which has a customised installer for each client/site and Trend Micro Worry Free Business Security also has a unique GUID for all of your organisational units within their console. Each of those products can be imported into MDT and added to a Task Sequence. That could be a global Task Sequence, or an individual Task Sequence for a specific client. You can also make use of a Post OS Installation Task Sequence, which you launch from within a running client operating system by navigating to the Scripts folder of your Deployment Share and launching the LiteTouch.vbs. 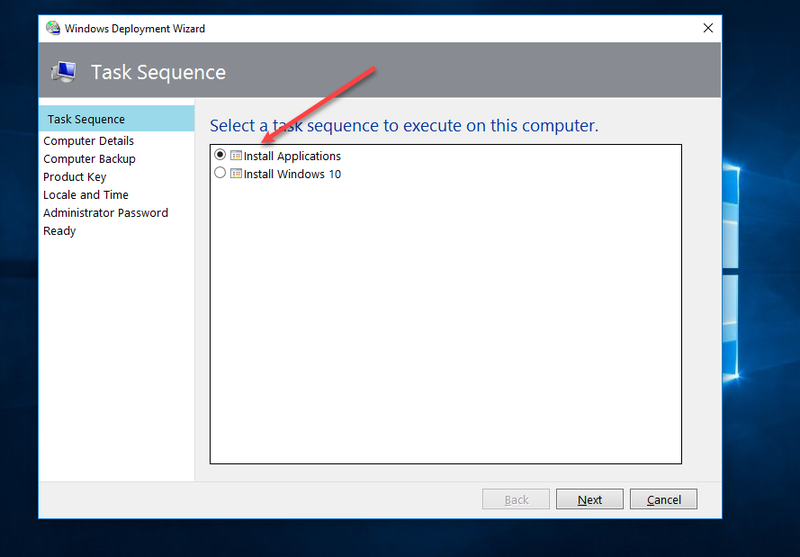 In this example i have added a new Post OS Installation Task Sequence with the default settings. 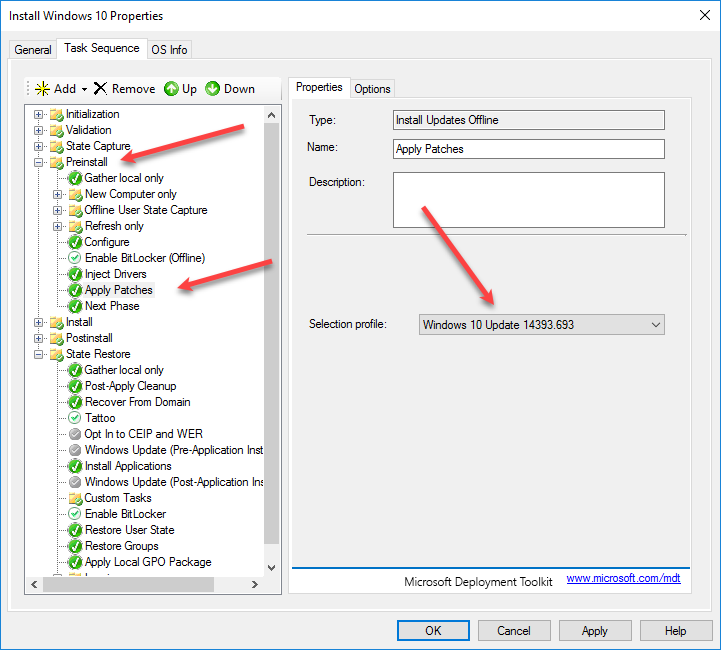 On the Applications page i can choose from any of the Applications imported into MDT to install on my client. 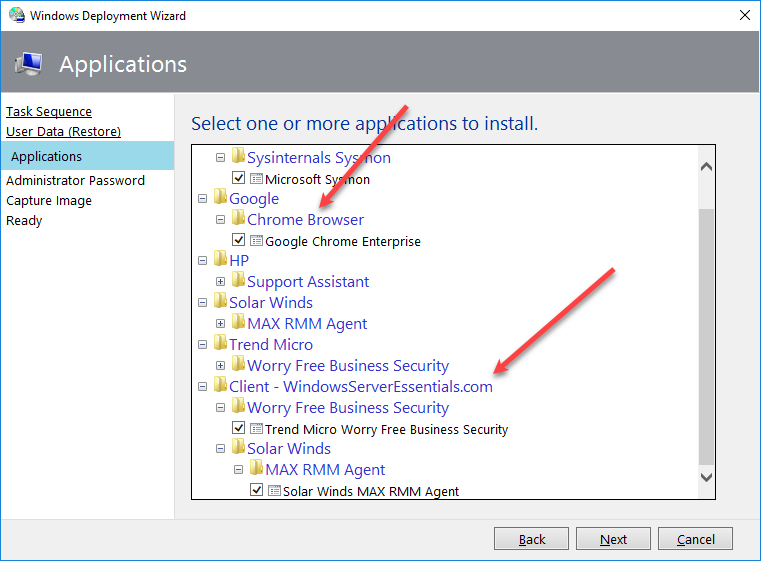 Here i have selected Google Chrome and under my Client folder, two applications Solar Winds MAX RMM and Trend Micro. Operating System Packages are either CAB or MSU files. 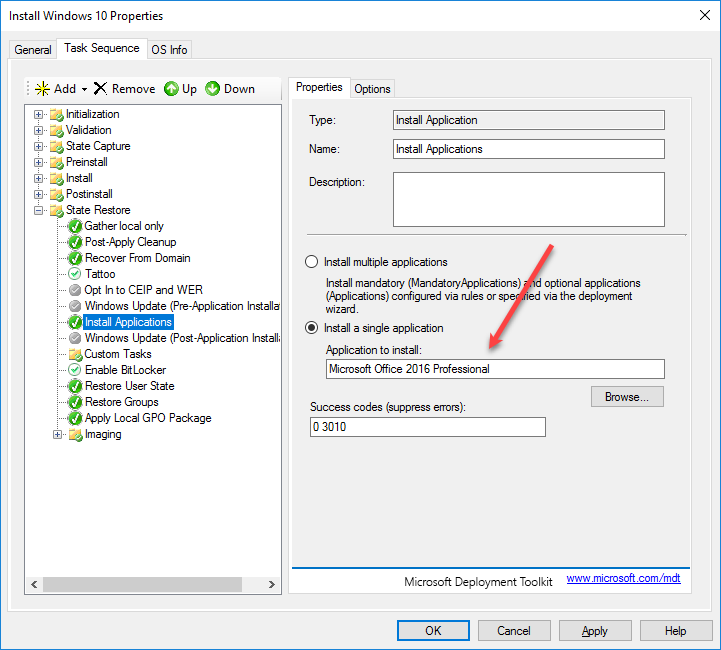 With Windows 10 Microsoft supplies the incremental builds as MSU packages, and these can be imported into MDT. This is a great resource for tracking the build numbers and finding out what the Current Branch or Current Branch for Business is. 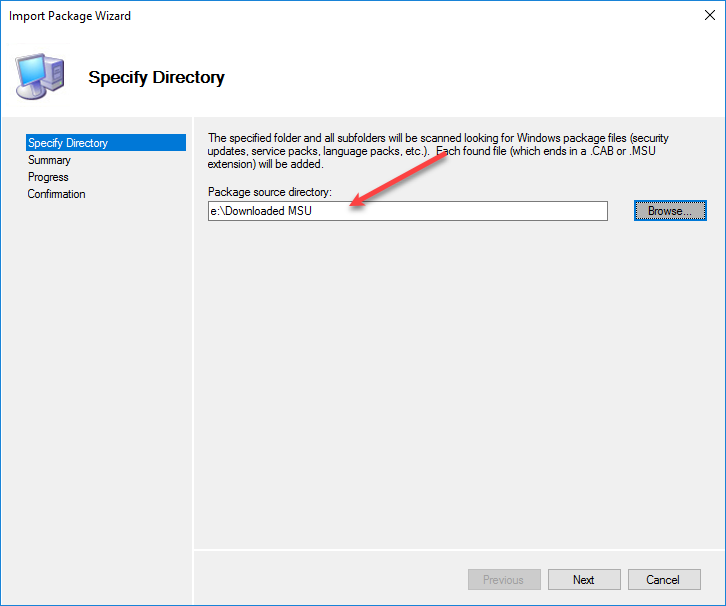 Clicking on the link for build 14393.693 takes us to a KB article, which in turn leads us to the Microsoft Update Catalog.where we can download the MSU. 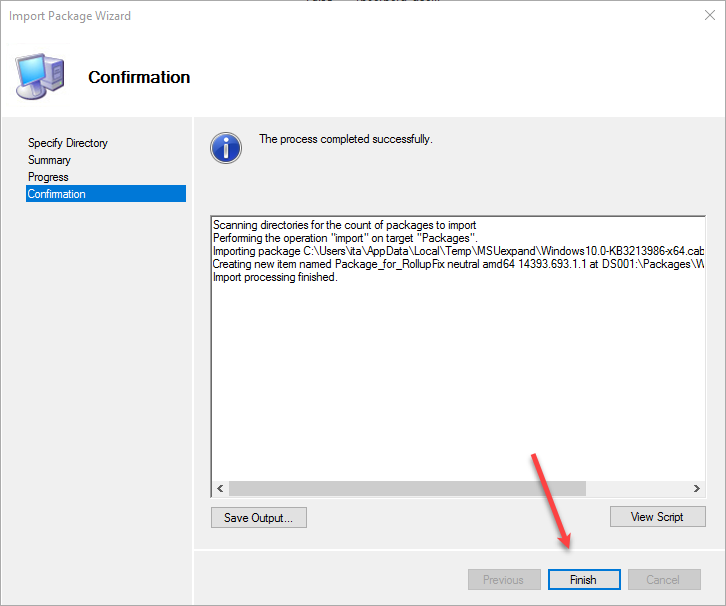 Once the file is downloaded, we can import it into MDT. 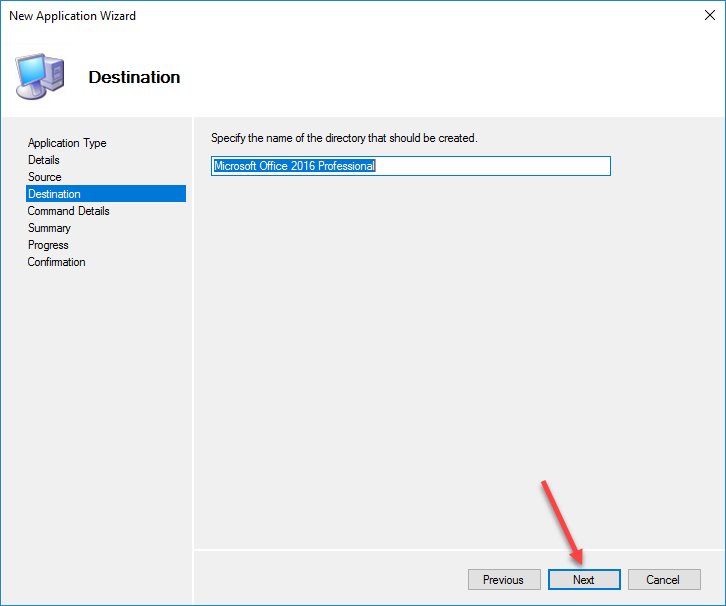 Note that the wizard will import all packages in the directory you specify. Again this section can be organised into folders. I have taken to organise them by common name (1511 or 1607) then by the actual build number. Next we need to create a Selection Profile. 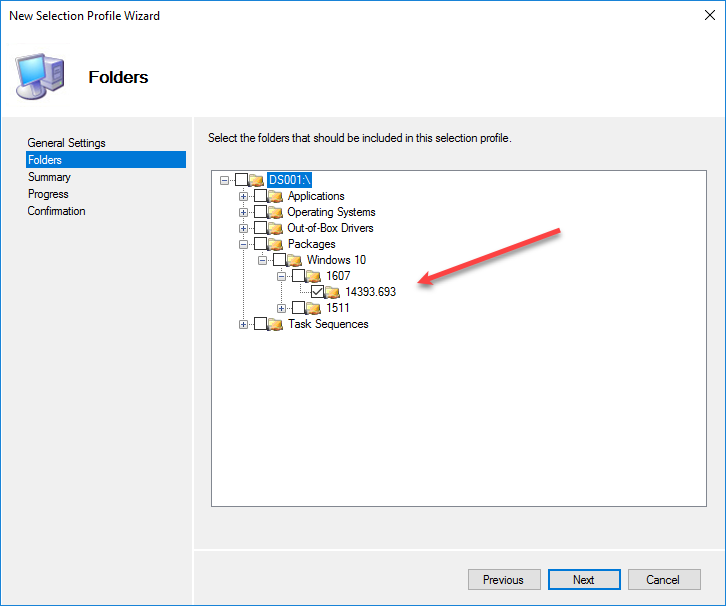 A selection profile can contain Applications, Operating Systems, Drivers and Task Sequences. To keep things simple for our purposes, I am just selecting the package we just imported. 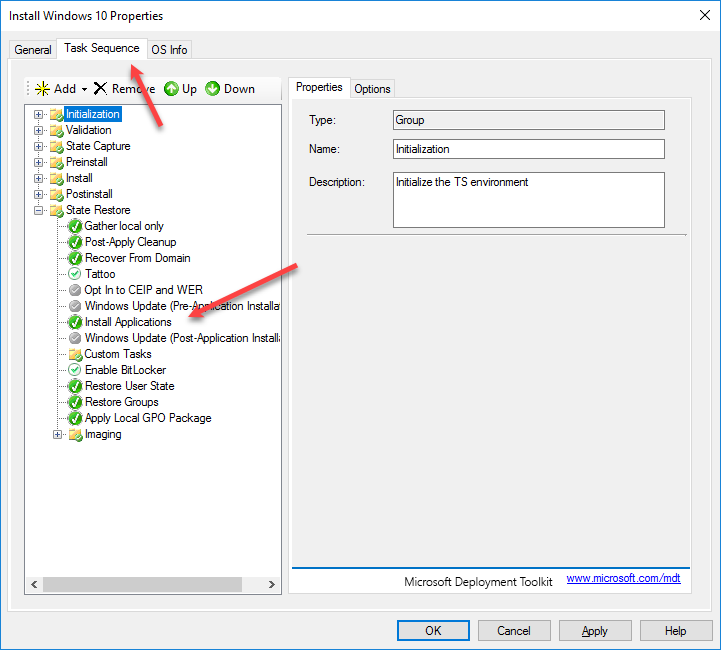 If we go back to our Task Sequence, under PreInstall and the Apply Patches section, we can change the selection profile to use the Windows 10 14393.693 update. Now, when our Windows 10 client is deployed, it will automatically be deployed onto Build 14393.693. In Part 5 we will look at Customising our Client OS.